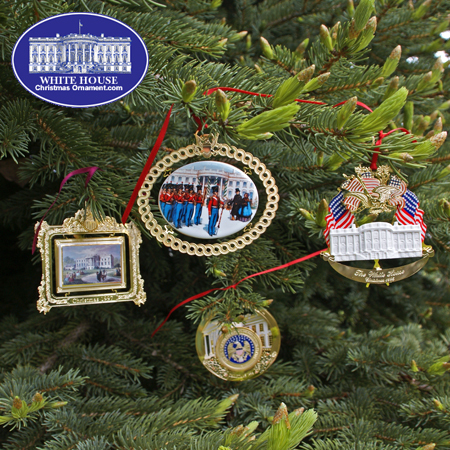 The White House Ornament Collection presents the Official 1994-1997 White House Set of Four Ornaments. This attractive 1994-1997 Set of Four Ornaments Collector's Edition captures a slice of American history, including: James K. Polk (1845-49), Zachary Taylor (1849-50), Millard Fillmore (1850-53), and Franklin Pierce (1853-57). Supplies are limited, so order today.